Drivers Seat … What if? CHAGA & Personal Transformation~Includes a Chaga Recipe! What is an Energetic Session? New PTSD Workshop Available for Booking! Why do YOU want to become More? How do I Manifest Abundance? The most important Question to ask Yourself! You are God, You are Good…Deal with it. Dear friends, in the last few years I have been developing my skills of Channeling and tuning into a deeper knowing which has greatly improved my personal life. As I have been delving more and more into this aspect of myself, my desire to share this gift has also grown. And now I would like to re-introduce myself, and offer my special skills to you now. Have you ever just heard that voice in your mind that tells you this is the right path…and you just know, right there that this is exactly what you need to do? That is the feeling you get when you know that you are on the right path, that you’re in the flow of your own life. 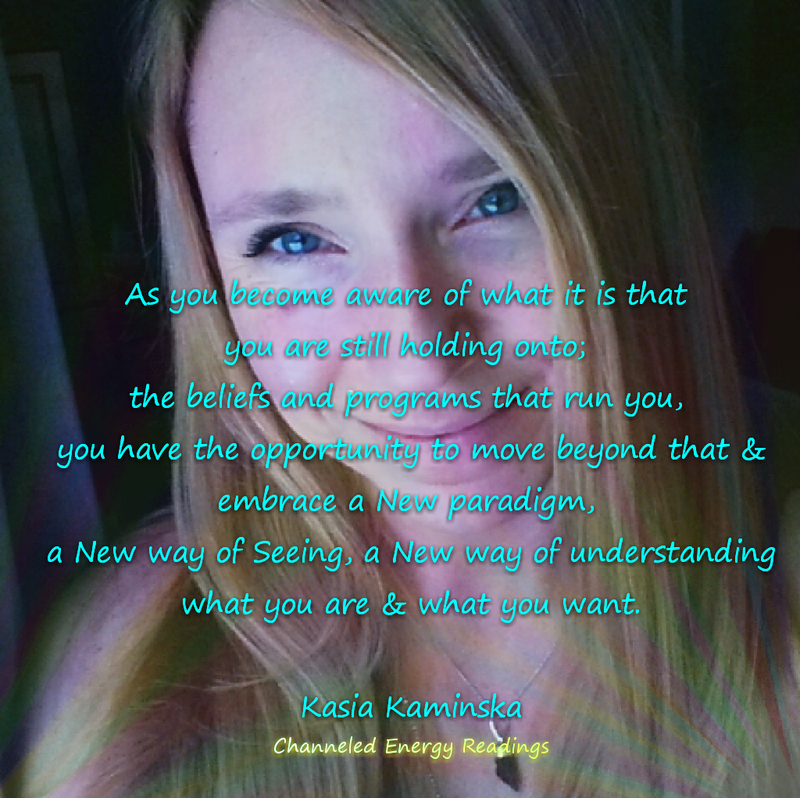 I am so excited to share this new perspective with you, and maybe, someday in the future, say a couple of years from now, you’ll look back at this decision you made to have a Channeled reading, and seeing how it helped your life, you look back at this moment as having been the start of it. Taken during a powerful meditation, notice the golden orb to the right side of the painting. I just adore this photo taken by a friend of mine. Notice the beautiful red, green and indigo light behind my head, and most exciting to capture in a photo, notice the red light that is beaming from my moldavite! Wow, spectacular! This is a particularly exciting photo, taken in my meditating spot during a powerful mediation. The violet light was visible to the naked eye, and you can see how clear and powerful it truly was. The photo is untouched. I took this photo while meditating in my forest spot, I was guided to take the photo at that moment and the result was a splendid capture of a golden orb to the right side of the painting.